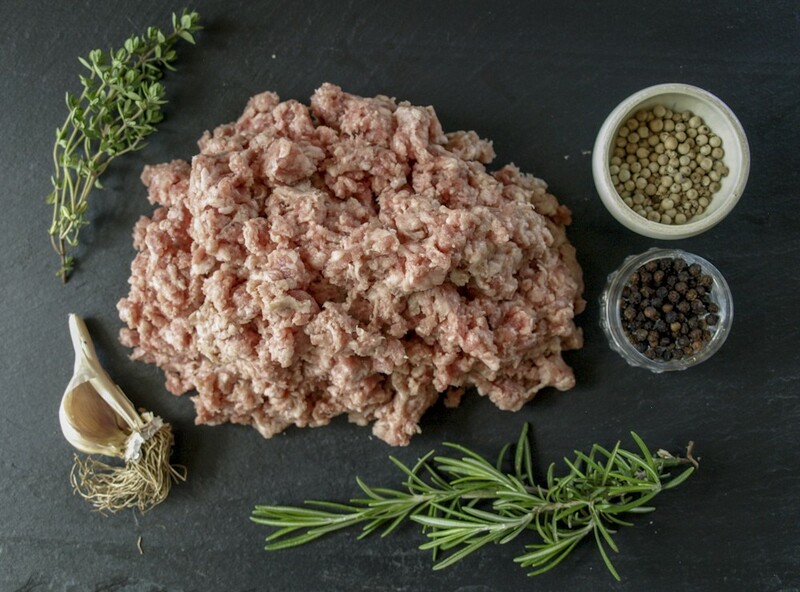 Ground pork is very versatile. It works well in meatballs, chili, cassaroles, and veggie hash. It takes spices wonderfully if you want to form your own sausage patties. We also enjoy blending it 50/50 with ground beef when making burgers.